Kenny Burns and Lamar Odom took over SET Nightclub in Miami Beach on March 9th. 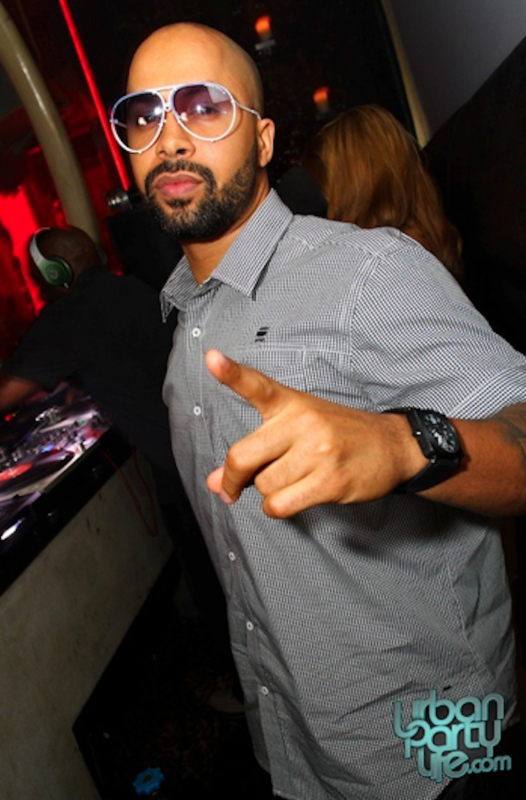 The packed party was in celebration of The 400 Club’s CEO, J. Little’s birthday. 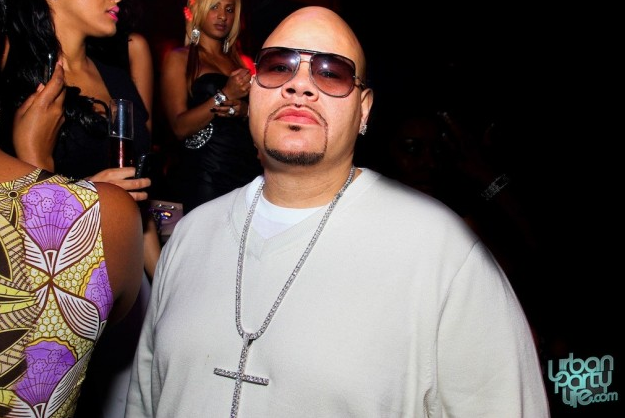 Fat Joe was one of the evening’s VIP guests in attendance. Urban Party Life was there to take exclusive photos of the night; click here to check out the gallery.